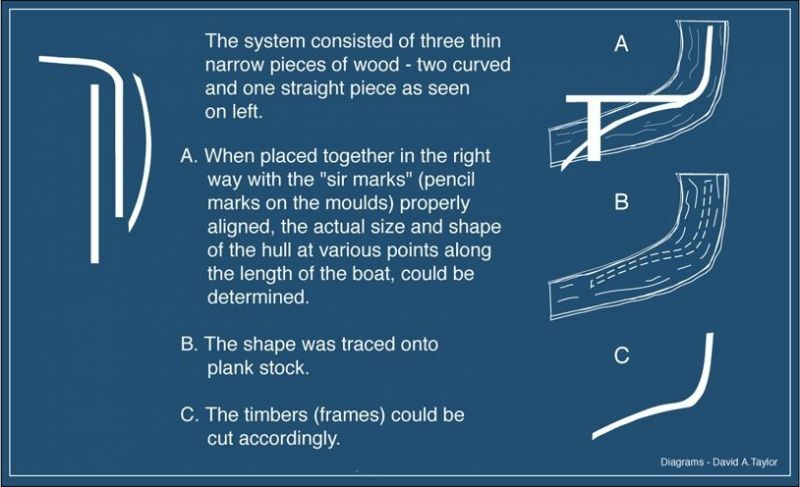 Sadly there are only a few (if any) boat builders who know how to use this method. This summer, I’ll be figuring out how this old method worked. It’s one of the more exciting aspects of my job as boat builder in Winterton. Our old boat shapes may be lost to our generation but the three-piece mould could possibly be our songlines to those old shapes.